Emerging Japanese pianist Yura Zaiki brings to the keys of our unique Pinkham Piano, an eclectic programme of keyboard works from the Baroque, Classical and Romantic periods: from Bach to twentieth century Dutch composer Willem Pijper. 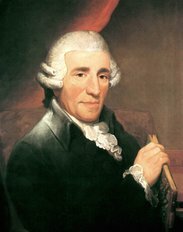 The highlight will be Haydn’s beloved final Sonata (E flat major no. 62) which he wrote here in London, for the celebrated pianist Therese Jansen. Originally from Germany, Therese had settled in London with her family whilst still a child. Greatly admired in musical circles, she was the dedicatee of several works by Hadyn, Clementi, of whom she was a star pupil, and others of the period. ​4pm-5pm. Tickets: adults £6.00, concessions £5.00, children £2.00. Tickets available at the door. Crèche facilities available. Yura Zaiki was born in Japan in 1997 and began playing the piano at the age of four. 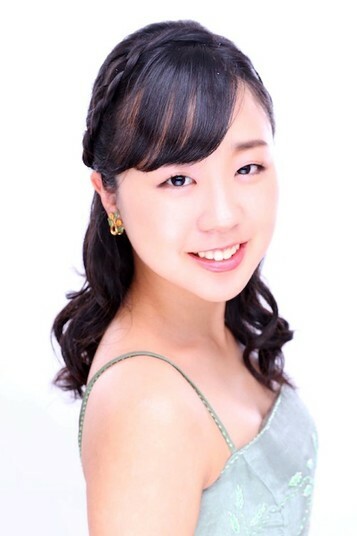 She has studied with William Fong in London and is currently studying with Jonathan Plowright at the Royal Conservatoire of Scotland. Yura has won several prizes including 2nd Prize in the Elena Richter International Competition in 2009, 1st Prize in the Dyer Piano competition at the Royal Academy of Music in 2012, 1st prize in the Evangelia Tjiarri International Competition in 2014. She loves animals and has organized many charity concerts both in the UK and Japan especially for dogs and cats in need. ​We are on the corner of the Uxbridge Road and Gunnersbury Lane, W3, opposite Acton police station. Ten minutes walk form Acton Town tube station – District (Ealing Broadway) and Piccadilly lines. Front main entrance is on Gunnersbury Lane, turn right and walk down to the T-junction, turn right and the church is a twenty yards on your right. Parking in Morrisons’ car park diagonally opposite (up to 1 hour before 4pm and unlimited thereafter). Street parking on Steyne Road (opposite), limited parking in Woodlands Avenue down the side of the church. Beware of the dropped curb at the end as parking tickets are issued on Sundays!